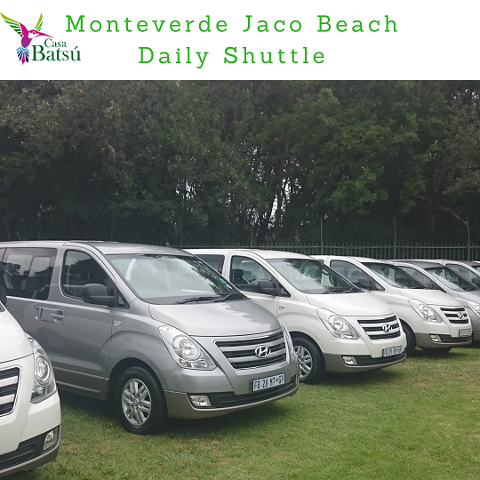 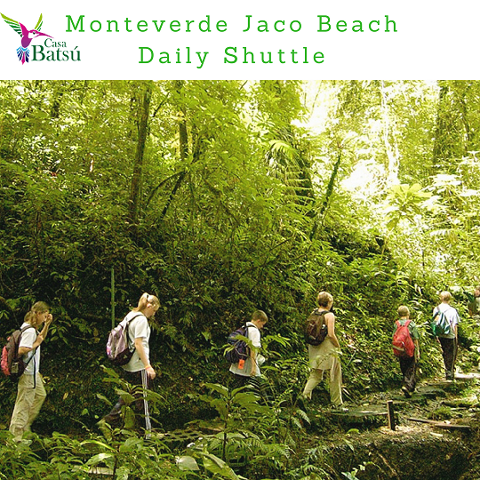 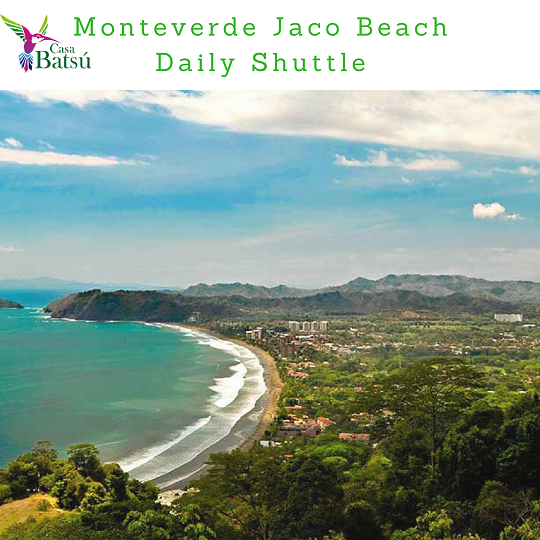 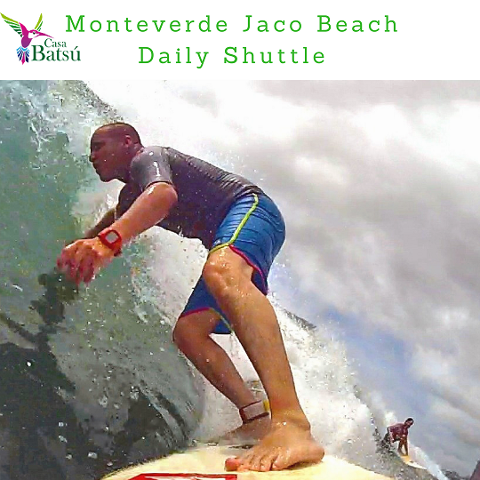 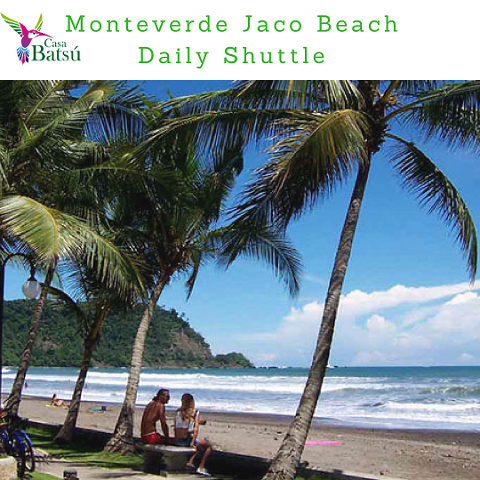 Private transport service offers a safe, convenient, and flexible way to travel from Monteverde to Jaco Beach or vice versa. 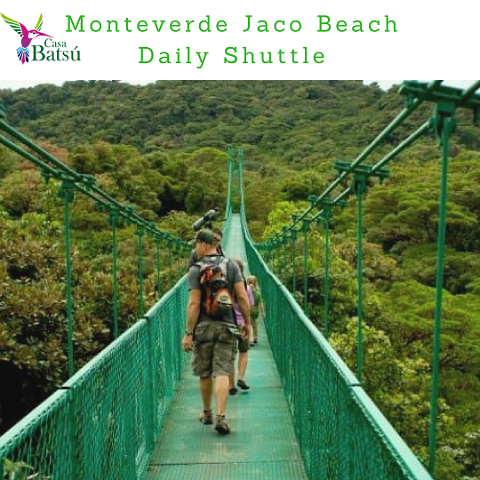 All the vehicles used for private transportation are air-conditioned, well-maintained minibusses (passenger vans) driven by reliable and punctual Costa Rican professionals, who are eager to help your group move safely. 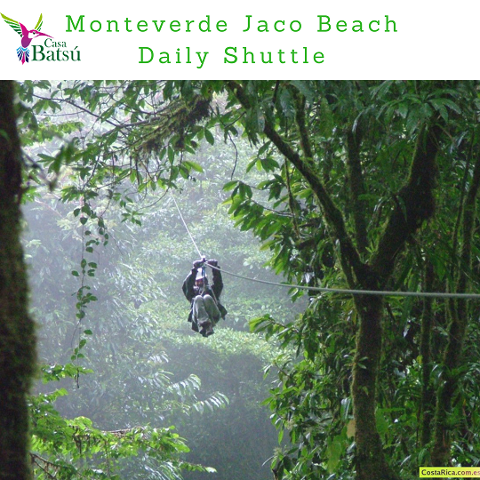 Rates: from $175 (up to 5 people) plus $10 extra person. 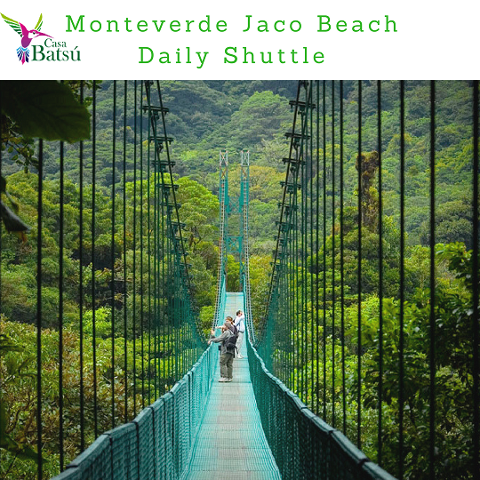 All the vehicles used are air conditioned, nice modern cars and well-maintained minibusses (passenger vans) driven by reliable and punctual Costa Rican professionals, who are eager to help your group move safely. 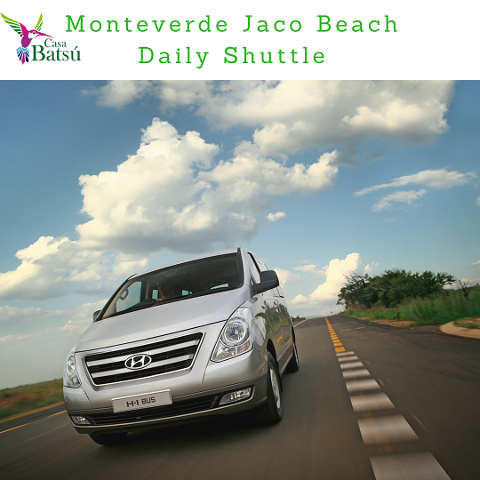 100% flexibility, you can cancel 24 hours before with no penalty. 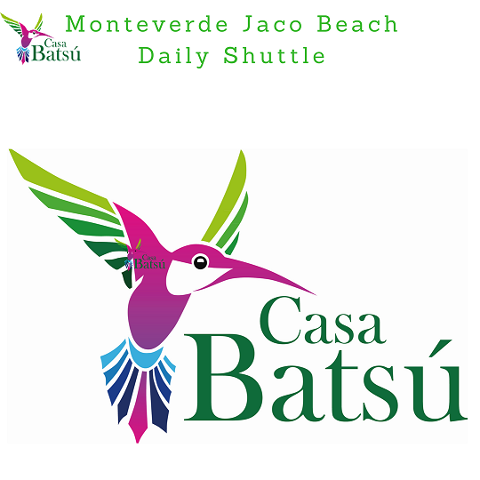 If you have a special request as baby seat just enter in comments when making your reservation.